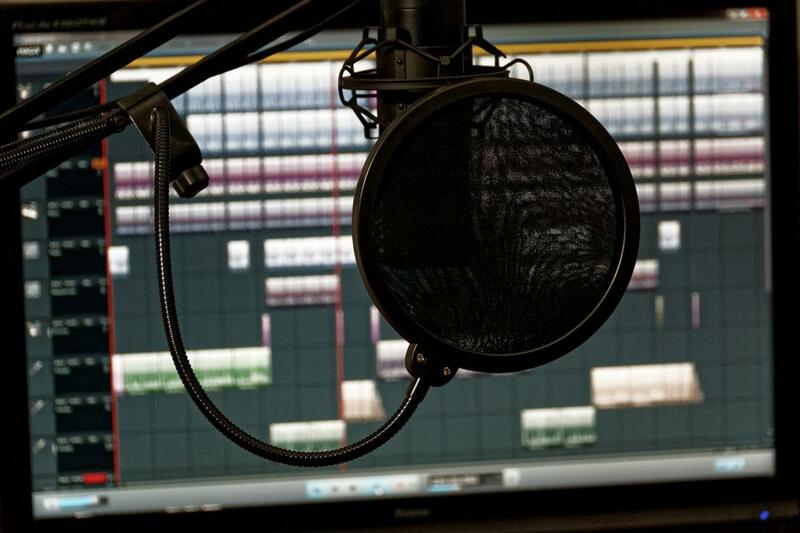 Why should a hypnotherapist learn to record? Let me ask you one simple question; if you’re a hypnotherapist, is the only way you seem to be earning an income is through seeing one-on-one clients? If so, then you’re doing it the hard way. Imagine for a moment being able to create a range of hypnosis audio that you could sell online and earn passive income. Wouldn’t it be great to wake up and discover that you had sold a few hypnosis audios to people across the world, not only earning money while you sleep but also taking your healing skills onto a global market? Or perhaps you want to continue building your reputation as a niche specialist and to develop content for people to discover. Wouldn’t it be awesome to have your own podcast? Or perhaps you want to be able to just attract some new clients by offering a free hypnosis relaxation MP3 on your website or on social media so that people can engage with you, like what they hear and come to you when they have an issue they feel you can help them with? Even just to be able to practice; to record your own voice and to be able to listen back to your pace, your tone, your pitch, your use of embedded commands. When I was studying to become a hypnotherapist, I was shocked by just how many of my fellow students appeared to be quite technophobic. The amazing amount of limiting beliefs that would come forth was astounding. What if you had applied that same thinking to hypnotherapy? Would you be a hypnotherapist? One of the things that I love about recording is that it is incredibly creative and very playful. This is a quality that I often encourage in my workshop participants, letting them know that this is about experimenting, being curious, and being playful. Considering that there is an Undo button with the software being used, you could simply go back a few steps anyway. Imagine if we had that feature with hypnotherapy! As we know, if something is confusing then that’s good because it means that you’re about to learn something new. All you need is someone to show you. I created the Recording for Hypnotherapists Workshop because I was keen to show fellow hypnotherapists just how fun, playful and creative recording can be. To date, I’ve run 11 workshops in Melbourne and there is a 12th coming up on April 14th at Hypnotherapy HQ. I realised though that this didn’t actually address the problem. If you’re technophobic, why would you want to invest in something that you are concerned might be beyond you? 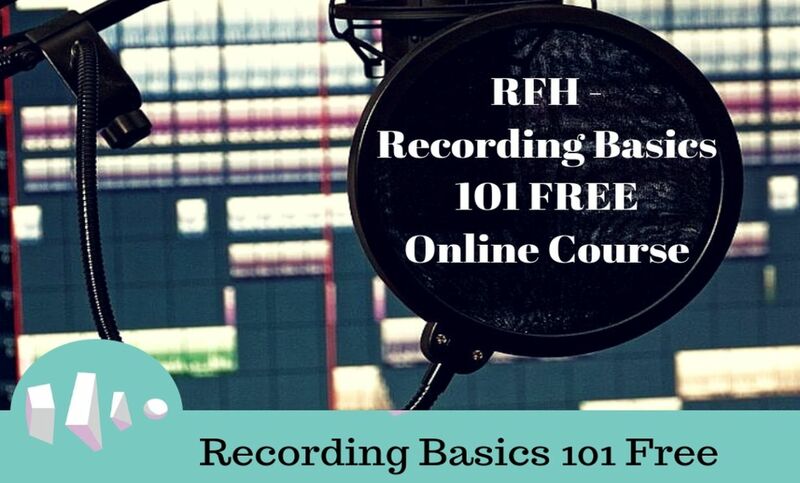 That’s why I decided to put together the Recording Basics 101 Online course and that’s why it had to be FREE. I really want people who feel that it might be all too hard to give it a go, and to have my support in getting them past those initial hurdles and kicking down those limiting beliefs when it comes to technology – or at least when it comes to recording hypnosis audio on their computer anyway. As with all of the Recording For Hypnotherapists options, it really is about getting the best quality you can with the equipment that you already have; which means that results may vary depending on what you may have available. Given that almost every laptop computer nowadays has a built-in microphone though, you could find yourself beginning to learn how to record today and determining if this is easier than you thought and considering where else you can take this skill. In this short course, you’ll learn what you can do with hypnosis audio recording, the equipment and software you need (software is FREE as well), the best environment to record in (and tips to improve on it), the basics of the software you’ll use, how to record your spoken word, what to do when you inevitably make a mistake and cough or trip up your words, how to edit out those mistakes and how to export the finished recording as a file on your desktop. There are even some surprise modules thrown in for the sake of it and also some download PDFs. You can leave questions and comments within the online training platform which will be responded to as soon as possible. And all this comes for absolutely FREE – no obligations and no expiry on your accses. Are you ready to learn a new skill that can be practically useful for you? If you’re ready to begin, all you need to do is click here and start the online course. You’ll be amazed at how easy it is, and as it is FREE, you have nothing to lose except for an hour of your time.